Staff members are adept in creating footwear solutions for problem feet. 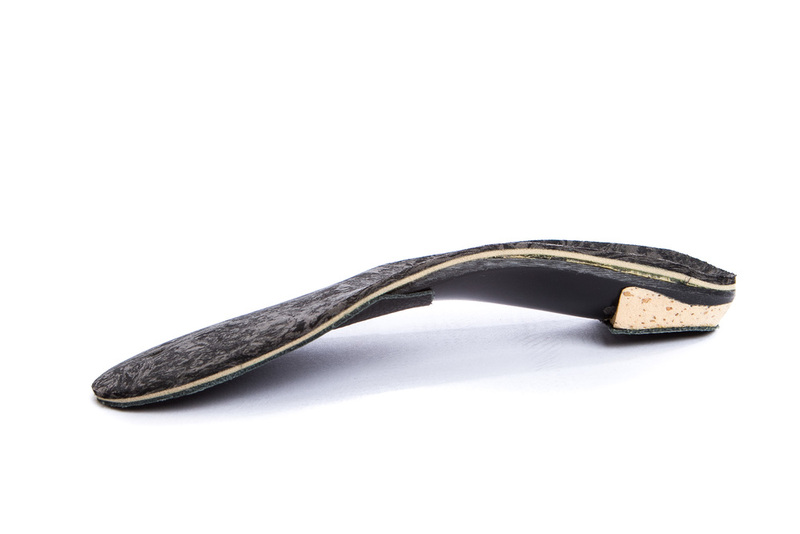 We may advise a variety of approaches, from molded shoe inserts to extra-depth or other variations of orthopedic shoes. Additionally, our pedorthists can design shoe modifications, post surgical footwear, and other custom foot orthoses such as toe fillers.